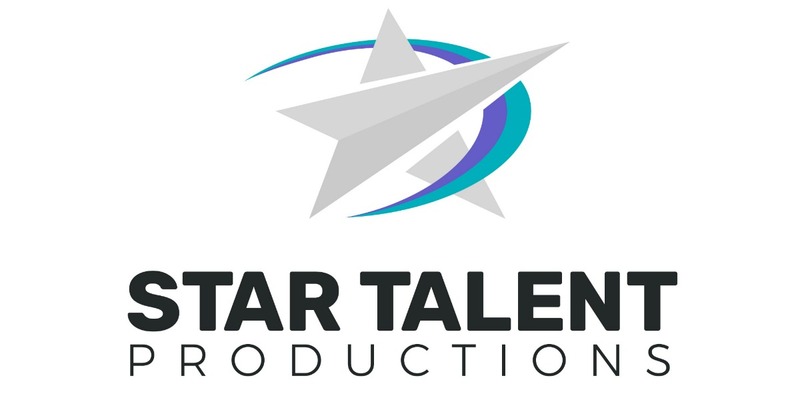 Star Talent Productions delivers first-class competitions for all levels of dancers. Our goal is to provide you with an atmosphere that is fun, organized and fair for our dancers, teachers and parents. We believe that competition is about becoming the best dancer you can be in performance and attitude.